Just wanted to quickly upload this layout that I achieved today. 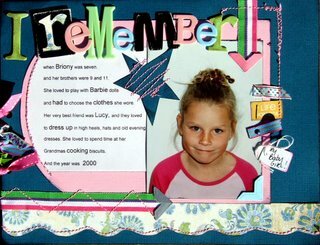 I joined the gorgeous Kim Archer for another online class....today it was a blast back to the past and a layout titled 'I remember'...I chose this photo of Briony aged 7...and it was fun thinking back to the year 2000 and what she was up to. I actually felt a little sad looking back through the album.....time has just flown and I have forgotten to record enough of the every day details. I also like the fact that this layout used up lots of scraps in my stash.....this means Im up to 5/10 in my challenge to create 10 pages before I shop. I also should add that for me to be able to scrap and use the computer at the same time...I need to move everything on to the dining table...you should see the mess it creates...who could think that one little layout could create so much mess.....actually check it out. ...not a pretty sight at all. Great LO Mardi..sounds like a fun class! What a mess!! LOL...At least a mess means you completed something! Happy Scrapping for the rest of the evening! I hope to see more LO's uploaded tomorrow..lol! 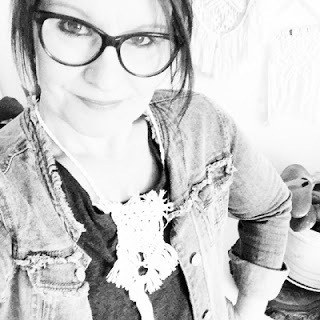 This is Kim from the US...took the class with Kim Archer yesterday. 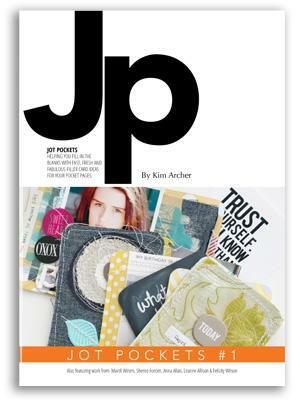 Love you layout, and I think your challenge of 10 layouts before you shop is a great idea. I am going to try that myself. Your dining table looks just like mine at the moment! Except my computer is also on the table, lol! Love the layouts you're doing of the old photos. Priceless! Your Kim Archer LO is absolutely gorgeous..as is everyone elses that took that class. 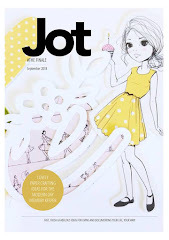 I'm seriously going to have to find out how to do one myself. 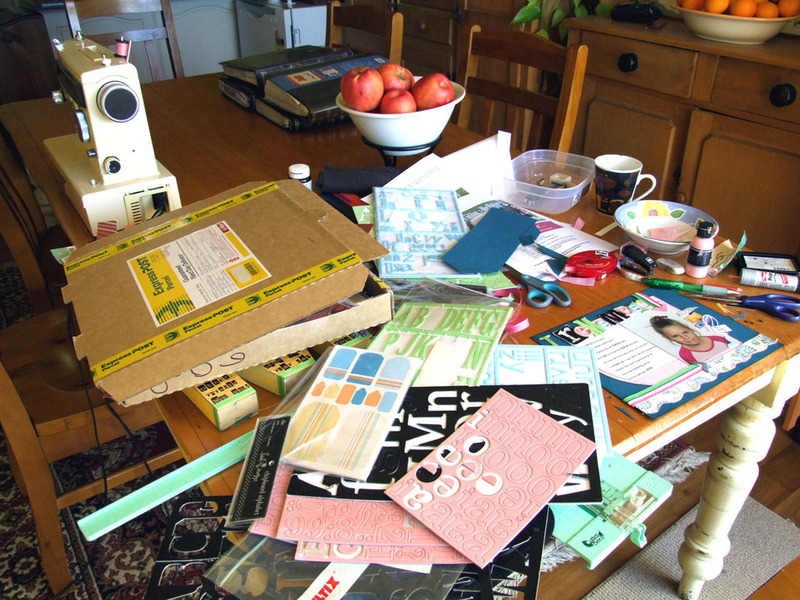 my kitchen bench gets pretty messy too when im scrapping- but a creative mess is a good mess!